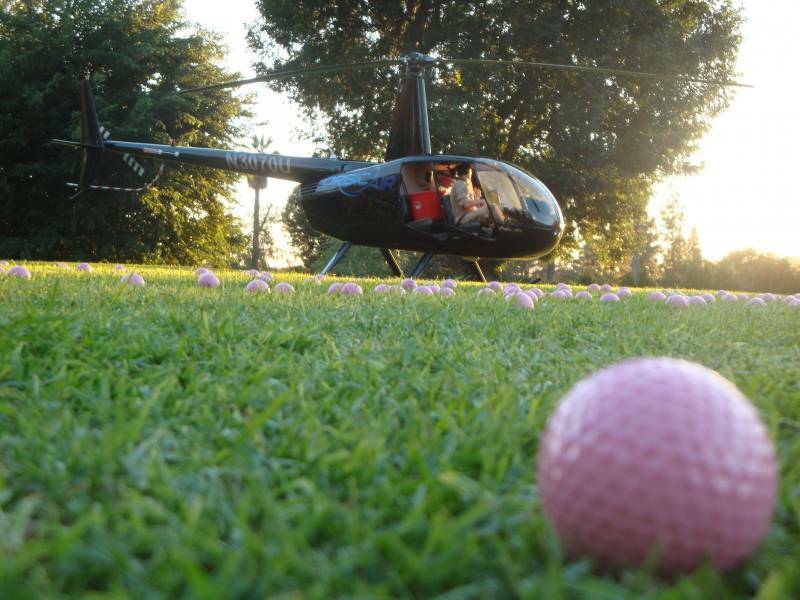 Create some excitement for your next fundraiser! 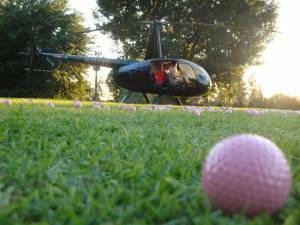 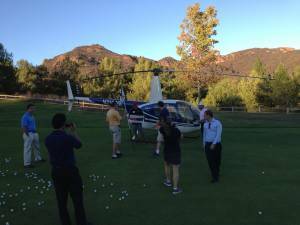 Choose Orbic for a golf ball drop. 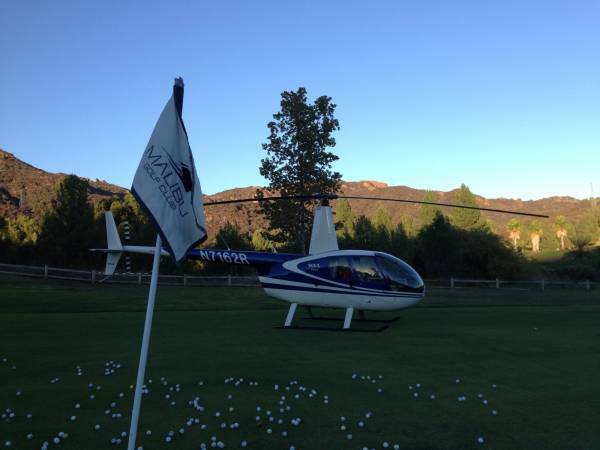 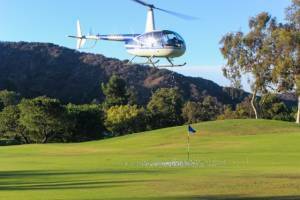 This is available for golf courses within a 20 mile radius of the Van Nuys airport. 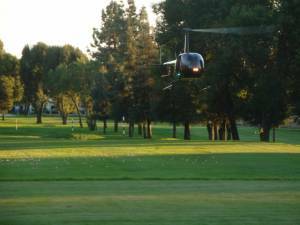 Cost includes R44 aircraft/pilot and insurance certificate.